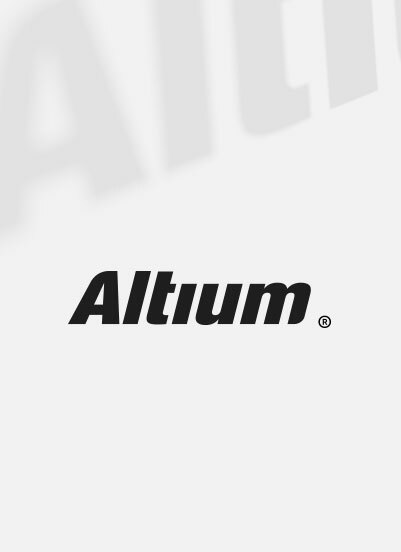 Performance, Reliability and Safety. Without Compromise. 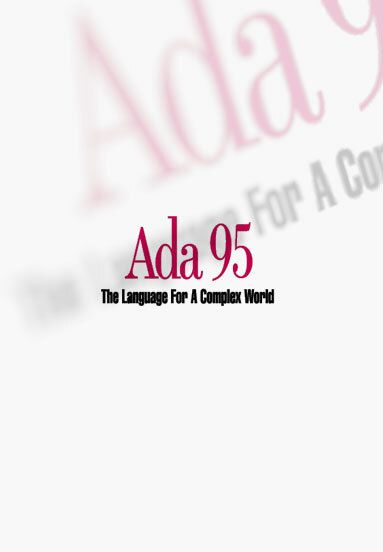 Since 1986, TASKING has been developing performance driven compilers for industry-leading automotive manufacturers and Tier 1 suppliers. 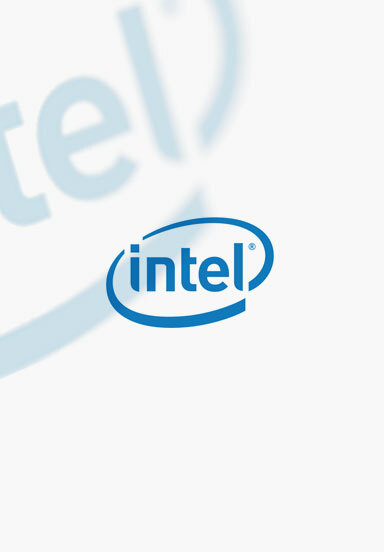 Our strategic partnerships with semiconductor manufacturers, OEMs, and suppliers makes us a key player in the embedded software development industry. TASKING launches C Compiler for new generation BOSCH® GTM-IP MS complementing the toolsets for AURIX™, RH850™ and Power™ Architecture. 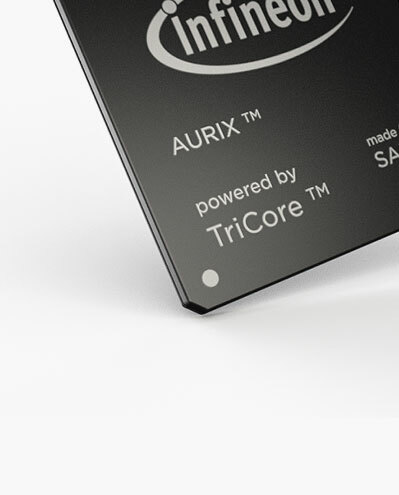 TASKING releases major update of the toolset for the TriCore/AURIX Microcontroller family from Infineon with new AURIX Configuration Tools. 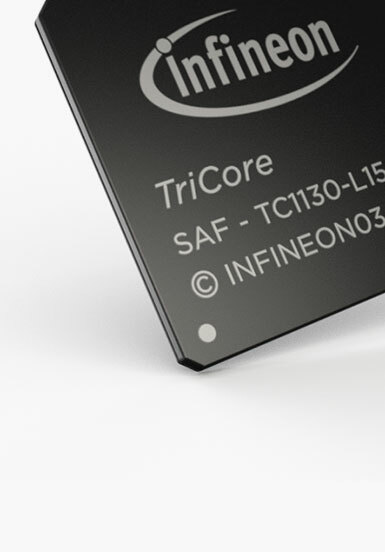 TASKING provides free development toolset TASKING VX Lite for TriCore in collaboration with Infineon. 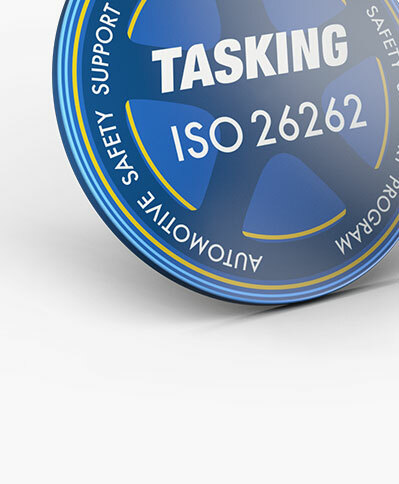 TASKING demonstrates commitment to automotive market with launch of Automotive Safety Support Program for ISO 26262 Certification. 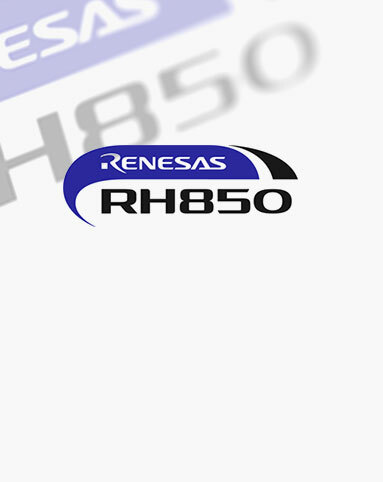 TASKING further demonstrates commitment to automotive manufactures by releasing a C-Compiler for the Renesas RH850 automotive microcontroller family. 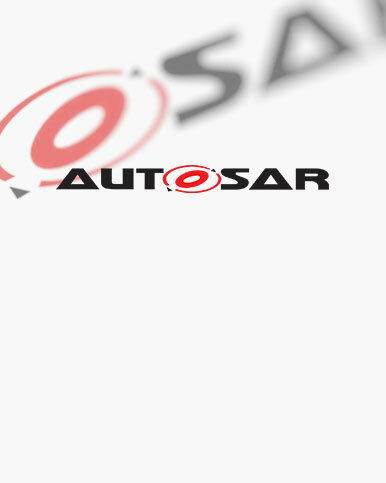 TASKING joins the Automotive Open System Architecture (AUTOSAR) to drive open-standard product development. 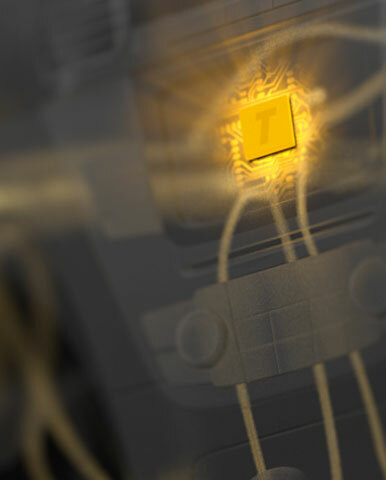 TASKING partners with Infineon and Tier-1 automotive customers to introduce enhanced compiler support for multi-core devices in the TriCore VX-toolset. 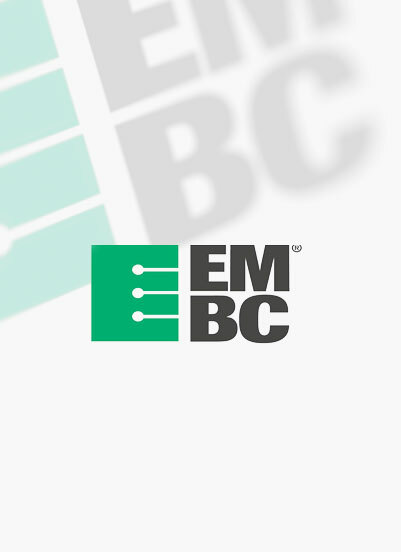 TASKING VX-toolset on 150 Mhz TC1796 TriCore Automotive Controller achieves record result in EEMBC’s AutoBench 1.1 Benchmark. 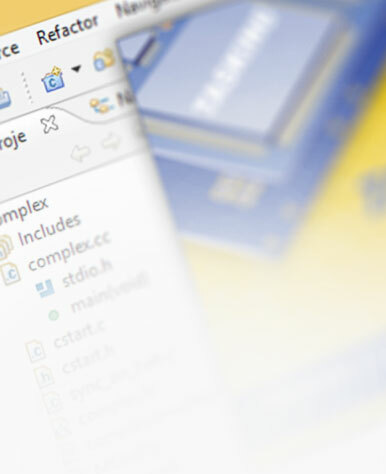 TASKING new C166 toolset upgraded to 3rd generation compiler technology, providing 45% reduction in code size and 24% increase in speed optimization. 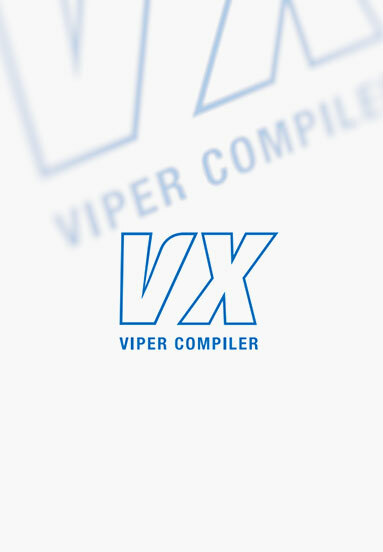 TASKING develops 3rd generation Viper™ C compiler technology to increase speed and code efficiency for TriCore® development toolset. (Protel International Limited at that time). 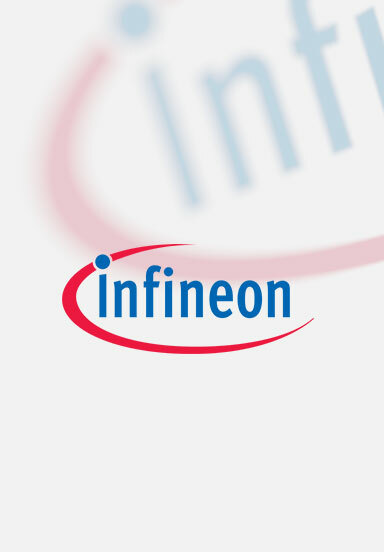 TASKING partners with Infineon to develop first TriCore® Development Solution. TASKING merges with Intermetrics Microsystems Software Inc. (IMSI), co-inventor of the ADA programming language and the first commercial C compiler Whitesmiths C.
TASKING collaborates with industry-leading silicon vendors to develop 2nd generation compiler technology designed to support MCU and DSP architectures for C166 and DSP56K embedded family toolsets. 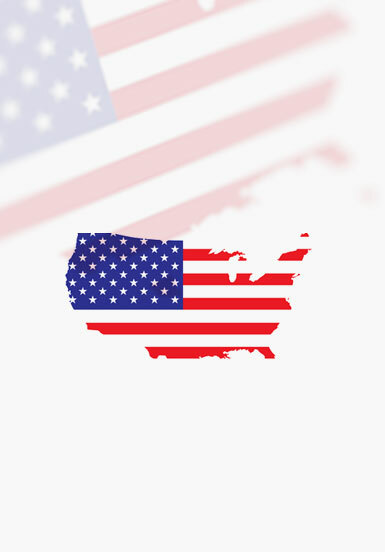 TASKING merges with Boston System Office (BSO) and obtains entrance into US market. 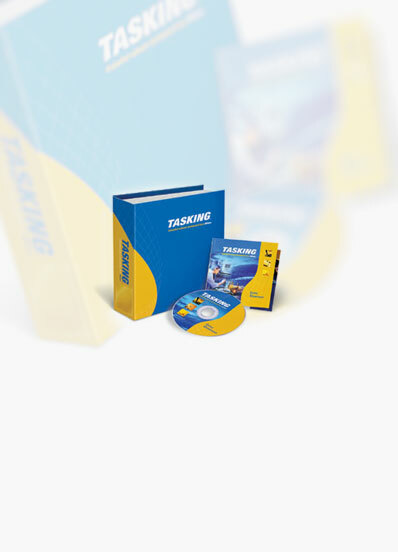 TASKING launches its compiler business followed with its first embedded toolset, an Intel® PL/M-51 compiler for Intel 8051 family. 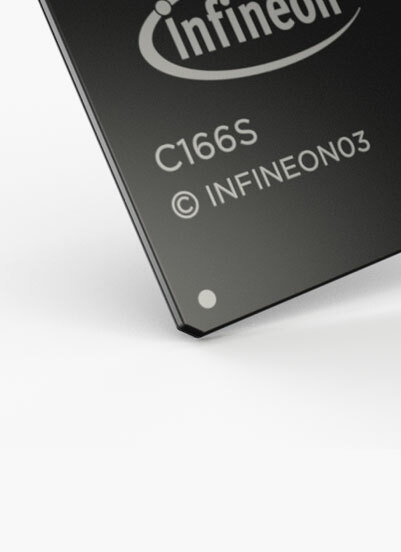 TASKING initiates development of 1st generation C compiler technology for DSP/uC architectures, a project influenced by Philips. 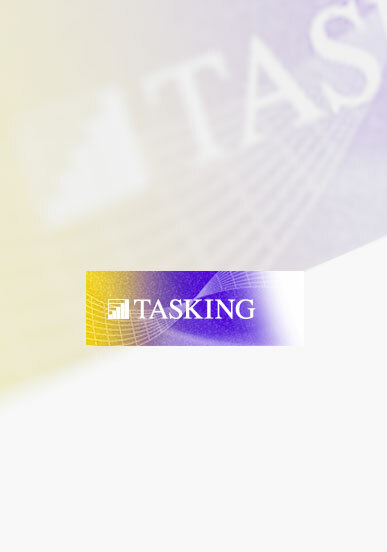 Founded as TASKING BV® in the Netherlands as a software consulting firm.